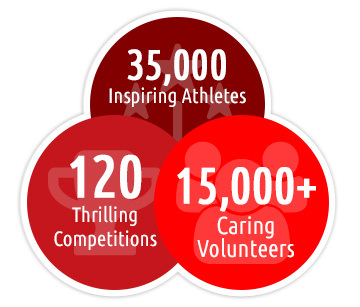 Special Olympics Southern California enriches the lives of 37,800 athletes and their communities in Southern California through sports, education, and athlete health. 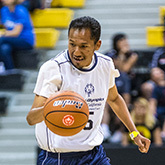 Having fun, developing skills and building self-esteem is the life of a Special Olympics athlete. 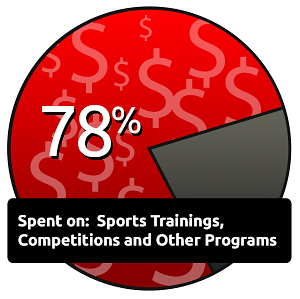 We offer year-round training and competitions in 12 sports for people of all ages and skill levels. 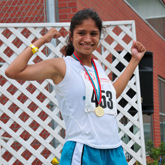 Special Olympics encourages inclusion, participation, and leadership in schools and students. Through partnerships, we introduce sports to special education students with practices and competitions. View the many stories of acceptance & inclusion. What Special Olympics does for us is gives us self-esteem. It taught me about myself and how I can accomplish my dreams. It’s the people and the coaches. It’s everybody that’s involved in Special Olympics who make it so bright and colorful. We just want to be accepted just like everyone else. Give us a chance, and we can prove that we can make a difference in our lives and in other people’s lives. 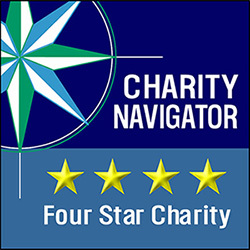 Special Olympics Southern California has received a four-star rating for the third year in a row from Charity Navigator, America's largest and most-utilized independent evaluator of charities. The sound fiscal management practices and commitment to accountability and transparency have earned Special Olympics Southern California this top tier rating from Charity Navigator.